Arabella’s Good Food team works alongside funders, investors, and others who are passionate about transforming our food systems. Together, we’re creating a world where delicious, nutritious, sustainably produced food is accessible to all. Achieving these goals won’t be easy, but solutions to many of the problems we face are clear, and many people are already hard at work on them—including advocates, entrepreneurs, farmers, investors, philan­thropists, culinary professionals, and others. So far, their efforts have delivered exciting startups and innovative projects but not enough large-scale solutions. With that in mind, Arabella Advisors’ Good Food practice is a concentrated effort to support philanthropists, foundation professionals, and impact investors who are working to transform our nation’s food system. Based on a decade of food system work, we believe the recipe for Good Food has three essential ingredients: a culture that demands good food, an infrastructure that supplies good food to meet that demand, and a policy environment that enables a good food system to take root. We’re helping to build all three. Over the past 10 years, Arabella has worked on dozens of food system-related projects. We research and analyze food system issues and philanthropic opportunities, develop outcome-oriented grant-making strategies, evaluate the impact of Good Food work, build and manage donor collaboratives, and design impact investing portfolios that support a Good Food supply chain. To learn how we can help you, contact us, explore our areas of expertise, or check out this video of our Good Food team leader, Eric Kessler, discussing opportunities to invest in the food system. This analysis explores the state of philanthropic food funding in the Chesapeake region and highlights trends, gaps, and actionable opportunities for funders. This Arabella report identifies key impact investment opportunities across five areas of the good food supply chain. 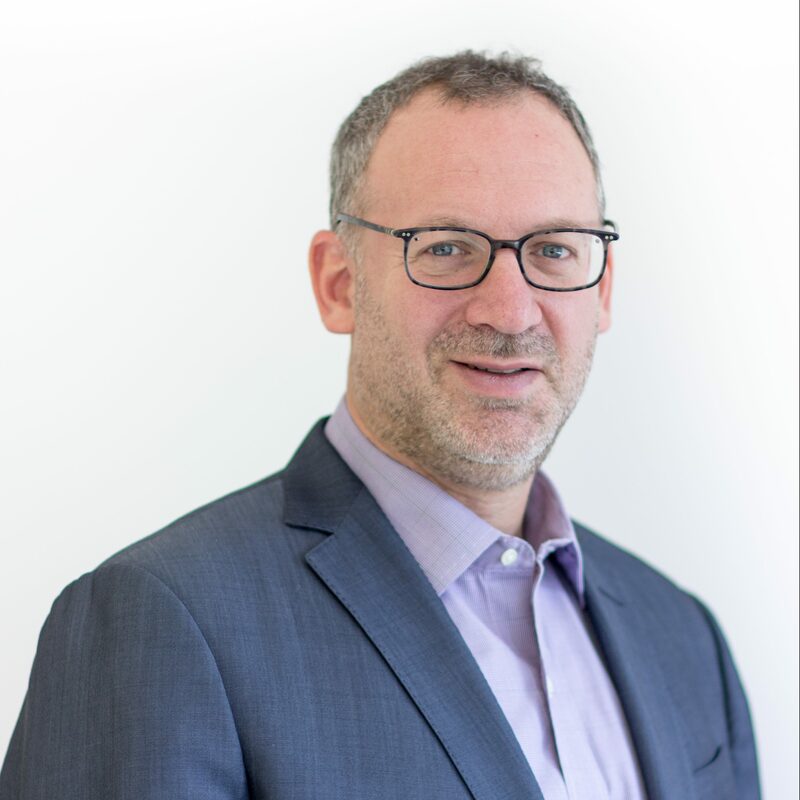 As founder of Arabella Advisors, Eric Kessler has been at the forefront of innovation and impact in the philanthropic sector during one of its greatest historical expansions. 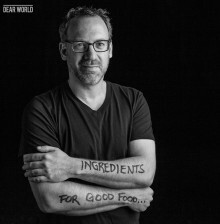 He now focuses most of his time on building Arabella’s Good Food impact.